Ted Gentry focuses his practice on complex commercial and financial litigation, including class actions, in both state and federal courts. Ted also has a substantial practice counseling and litigating on behalf of employment clients, and colleges and universities. 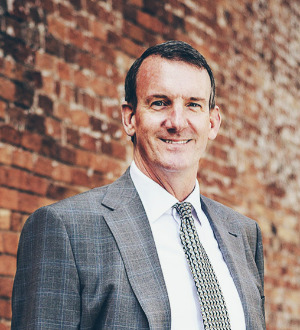 Ted has extensive appellate experience, including cases before the South Carolina Court of Appeals, the South Carolina Supreme Court, the U.S. Court of Appeals for the Fourth Circuit, and the U.S. Supreme Court.